An established manufacturer of pistols and bolt-action rifles. These firearms are mostly for shooting and Olympic events. 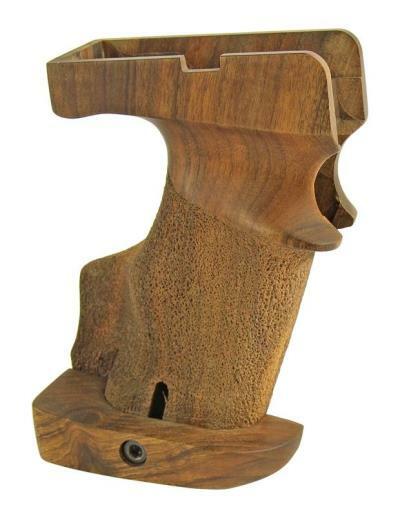 Shop from Numrich Gun Parts' selection of Hammerli products today. We offer the largest selection of hard to find parts.